Digital art: Eva Lagnim is a digital artist from Ukraine. 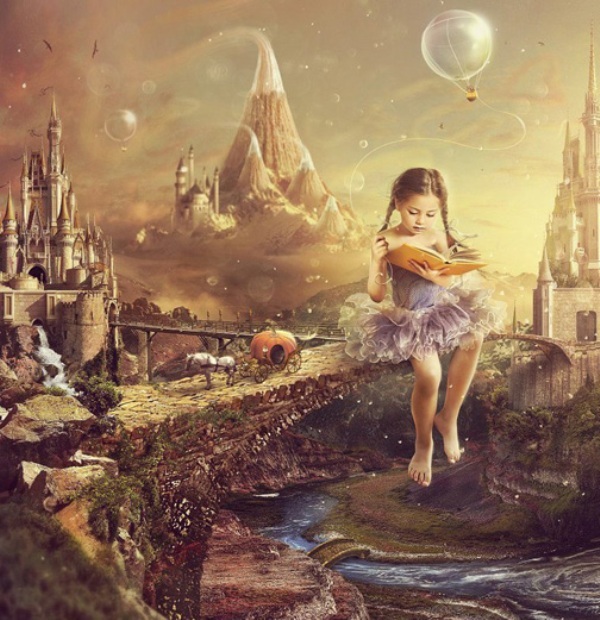 Her digital paintings have a tinge of surrealism to them. She tends to make tiny animals into human size like the rabbit looks like an adult, holding his friend's hand going for a jolly ride. Apart from digital paintings, Eva Lagnim likes to work on photo manipulations. 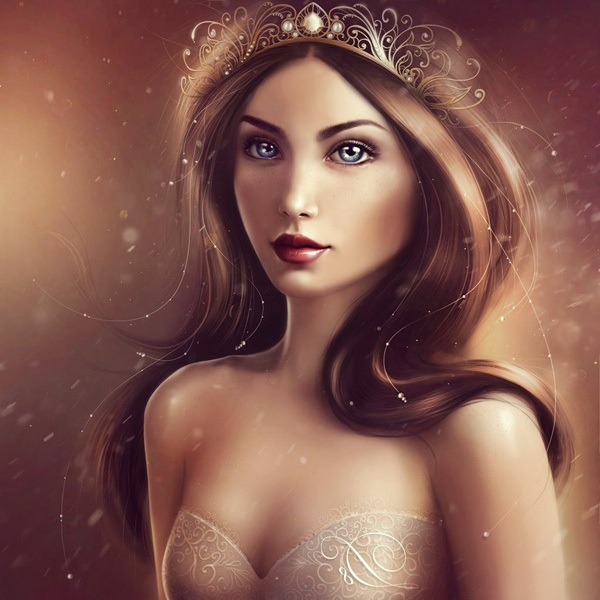 She is quite popular in the social media sites with her fantasy type digital paintings and photo manipulations. She draws inspiration from mythical creatures and fairytales. Her digital paintings have their own unique story, for eg you can see a man and his pet dog run for their lives after seeing a skeleton of another animal in the desert. Well it's certainly interesting to watch and if you take another look at the same picture, you can create another story too. 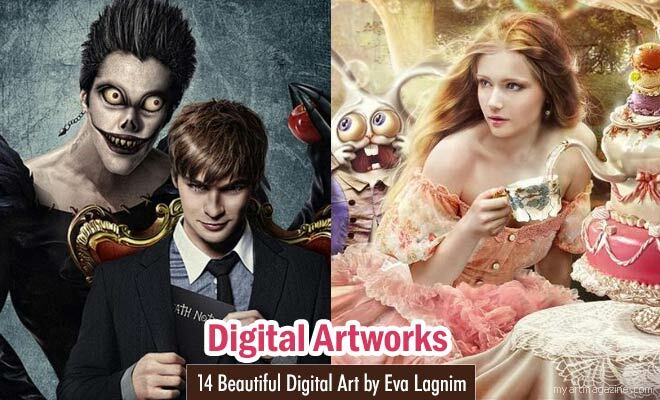 We have a beautiful collection of digital paintings by Eva Lagnim for your inspiration.